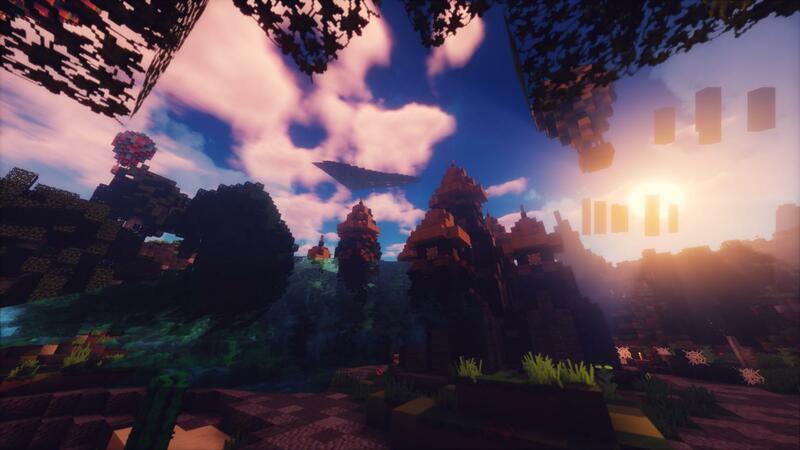 home Home arrow_right Forums arrow_right Minecraft arrow_right Help arrow_right [1.8.9] [Forge] ]Shaders bug. 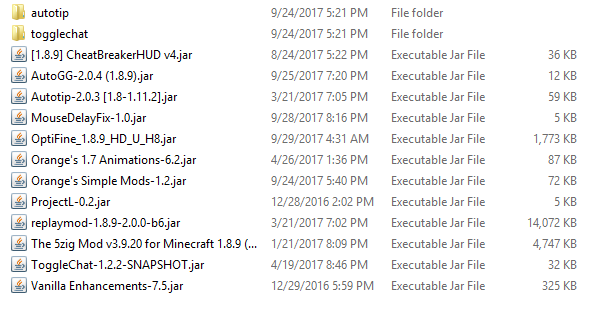 EDIT: I fixed this by taking out the Orange's 1.7 Animations-6.2.jar. If it helps at all here is my mods list.